Do you know what’s supposed to go in your curbside recycling bin? Our garbage and recycling rates cost us hundreds of dollars every year, and now the people who manage our trash say putting the wrong thing in your recycle bin could be costing you money. 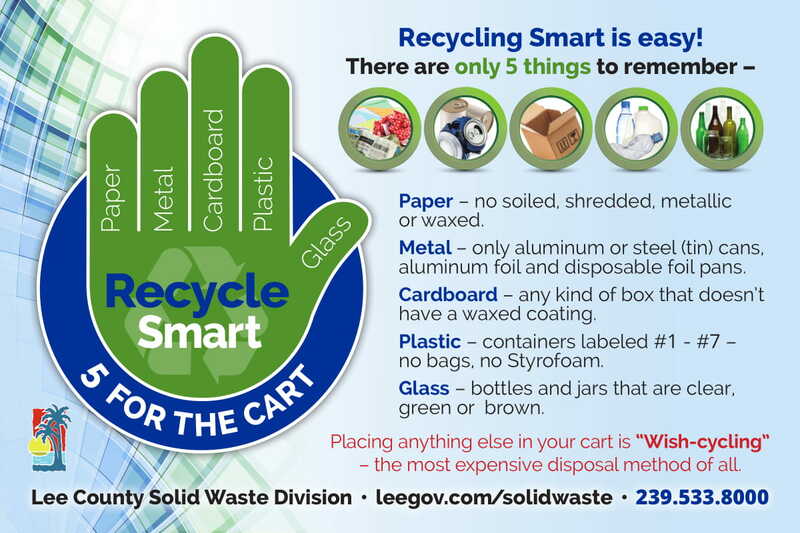 “By putting trash in your recycle cart, it’s actually creating more issues for us because we’re not able to send it to our material recycling facility,” said David Phillips, district manager for Waste Management in Collier County. Whether it’s a cardboard pizza box or waxed milk container, knowing what you can and can’t recycle at the curb isn’t always straight-forward. Traditional, or curbside, recycling actually varies county to county, but taking some time to follow the rules could keep rates from piling up. Phillips said during season, 20 to 30 percent more items that shouldn’t be there, called contaminates, end up in curbside recycling bins in Collier County. If a truckload of recyclables is more than 40 percent contaminated, the whole thing gets tossed. 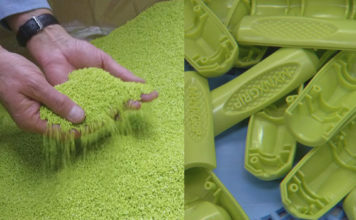 “So if you’re the resident or the person that says, ‘I’m cleaning the material and making sure I’m doing it properly,’ it’s all for not at that point,” Phillips said. For example, not all plastic is traditionally recyclable. Plastic bags, like ones you get from the grocery store, are one of the most popular contaminates that many people don’t realize shouldn’t go in their recycle bin. They are recyclable, but only if returned to the supermarket. If they end up in your bin, all the recyclables you might have put inside could be going to the landfill instead. “As soon as we see a plastic bag, that’s contaminated load at this location,” said Phillips, referencing one of Collier County’s Waste Management recycling transfer facilities. If contaminates like plastic bags, rubber hoses, wires, Christmas lights, etc. are not caught and pulled out in time, they can get tangled in the machinery and shut down the system for hours at a time. Lorenzo Daetz from Charlotte County Solid Waste says that’s more money spent that could be avoided. 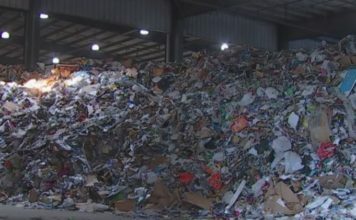 “Ultimately the cost of having to stop that facility ends up at what you and I pay at the curbside because that’s part of the cost of recycling,” Daetz said. While contamination isn’t the only factor that contributes to rising rates, it does play a part. According to a 2018 study, China used to be a major importer of recycled goods around the world. Since 1992, many developed countries, including the U.S., had sent their plastic waste to China instead of recycling it on their own. But in 2017, the Chinese government banned imports of certain solid waste and recyclable materials, forcing countries to find new markets and the cost of recycling to increase. Rate payers in Lee and Collier counties have seen a steady increase in rates since 2017. Charlotte County’s rates have stayed steady but Daetz says he doesn’t expect it to last. Phillips says in the U.S., there aren’t many new landfills being built. 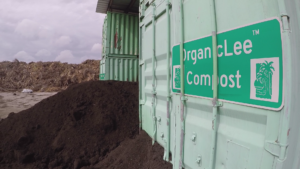 So the longer our landfills last, the less time and money we have to spend finding a new place for our waste. “Once it’s full it’s full,” Phillips said. Molly Schweers from Lee County Solid Waste says at the county’s material recovery facility (MRF), workers pull roughly 50 tons of contamination from the recycle stream every day. She has some tips to help avoid that costly process. Before you put anything in your bin, make sure the item is clean. For example, wash off any peanut butter left over in the jar, and rinse out and empty any soda left in the can. Avoid putting questionable items in your bin. It’s the most expensive kind of disposal. So if you can’t figure out if an item is recyclable, Schweers says you’re better off reusing it, donating it, or trashing it.